In some floor systems, a high-gloss option may prove to be the most beneficial option for providing long-lasting beauty and protection. Your Florida business may rely on the best appearances to enforce the quality of your products or service. If your concrete floors are looking a lot worse for the wear, or you are installing a new floor, now may be the best time to achieve the best shine with a high gloss epoxy finish. PPI Flooring is here to deliver a lasting shine with all of our epoxy flooring services, and our high-gloss option is no different. Many customers relying on natural light and bright appearances to make the most of their designs will love the look and shine of this floor coating, delivering a full range of advantages to meet every industry’s unique demands. There are numerous floor paints and finishes available out there, so why would a high gloss option make sense for you? 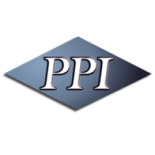 PPI Flooring can provide honest, experienced advice to find the best fit for your current and long-term business plans. Nobody provides epoxy flooring in Orlando like we do, and our contractors are ready to get to work on your project. High-quality shines – Cleanliness and professionalism will be very apparent with your shiny concrete floors. This service can prove to be a cost-effective protection that also increases the aesthetics of the space considerably. Reduced lighting needs – The higher reflectivity of this material makes it ideal for businesses in need of more natural light. Cut your energy costs while making the building bright and spacious with our high gloss epoxy services! 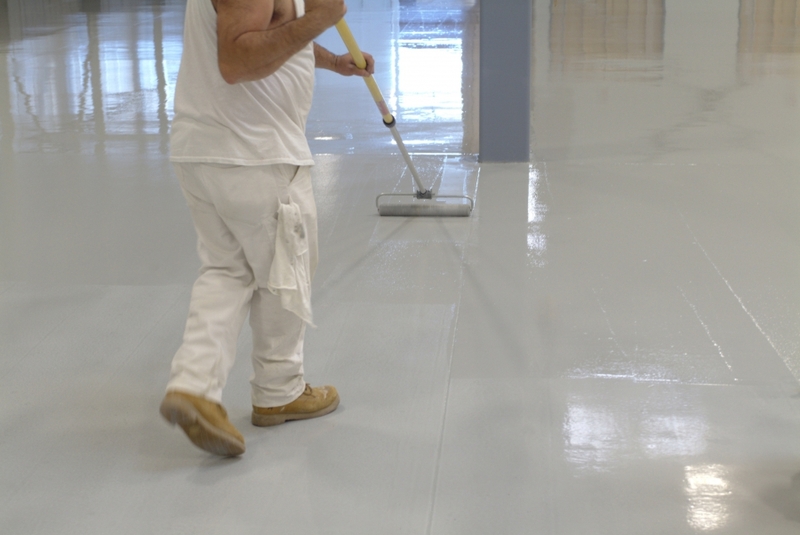 Chemical and moisture resistance – Concrete floors that frequently come into contact with stains, oils, and a variety of other hazardous materials can benefit from a high-gloss finish from PPI Flooring. Our installation will leave your floor system protected for the long haul. Added abrasion resistance – Facilities that require this epoxy flooring application often expect the highest level of visual quality, and PPI Flooring is here to deliver a durable solution. Our proprietary blends can deliver trusted protection from scratches, cracks, gouges, and more. Versatile applications – Our high gloss epoxy finishes are available in a variety of colors and mixtures to ensure you are left with an ideal fit. Regardless of your industry or floor system, PPI Flooring is here to help. If you are in need of a quality shine, our high gloss floor coatings are able to deliver complete quality for years to come. While our team specializes in epoxy flooring services, we are happy to deliver a range of solutions for your home or business’ concrete floors. Contact us online or fill out the form below to learn more about our services, and be sure to request your free project quote!